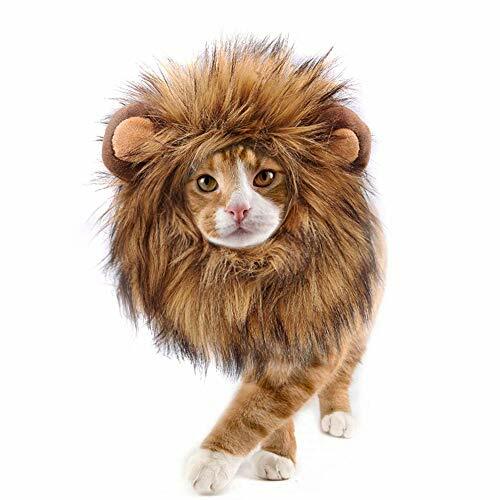 This Lion Mane Cat/Dog Costume Unleash the Beast! 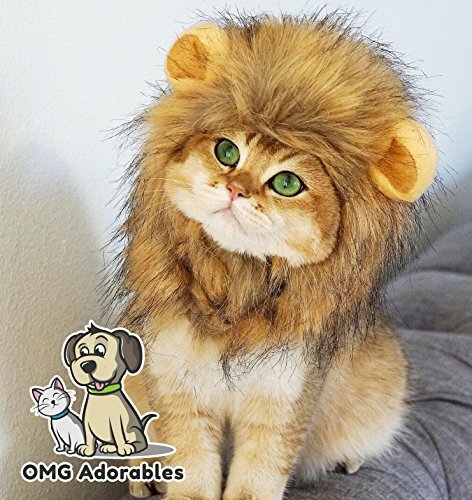 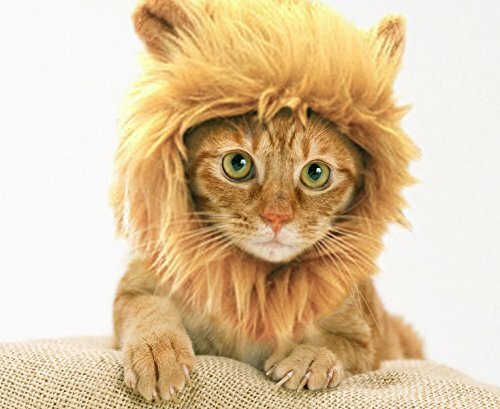 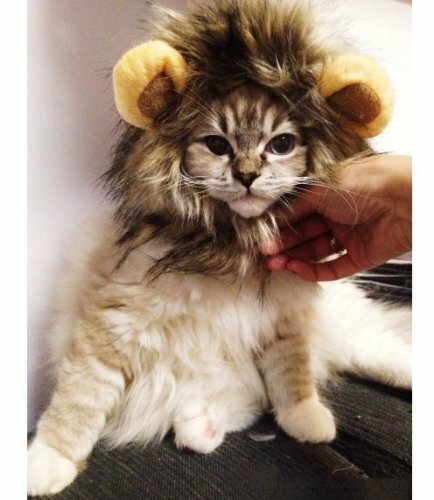 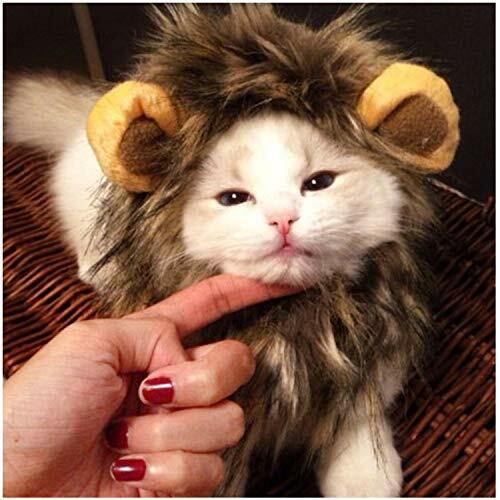 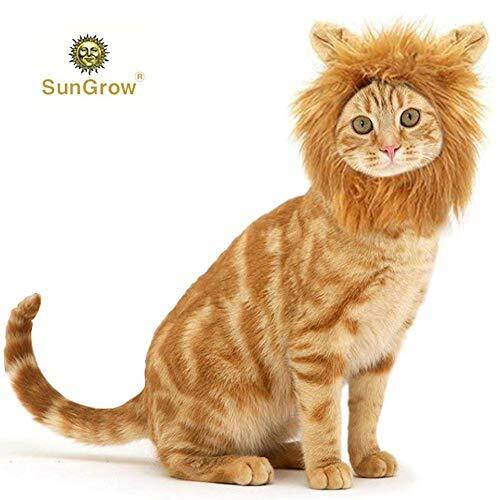 - With a single Velcro strap you can transform your common kitty into the King of the Jungle! 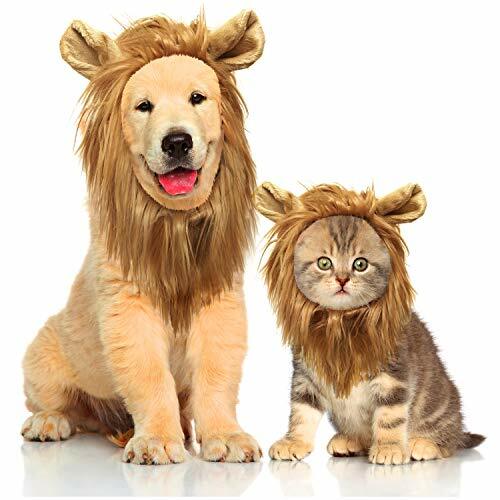 - Perfect for parties, holidays and general home entertainment.- Soft, comfortable material will soothe the savage beast! 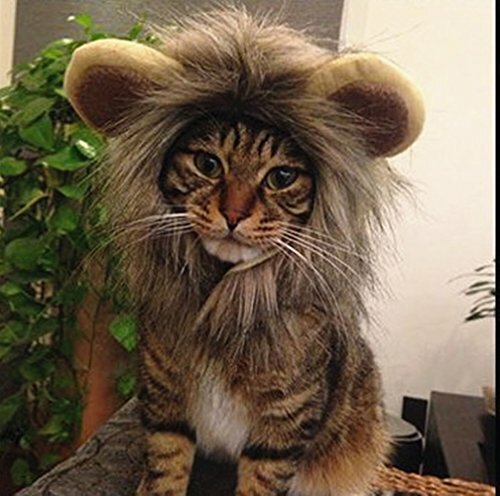 Hours of Fun for You, Your Friends and Neighbors! 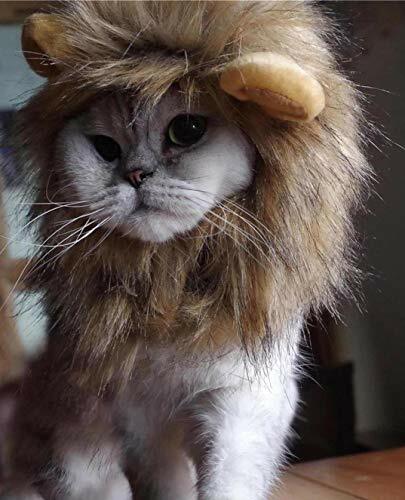 Your cat/dog will strut with pride. 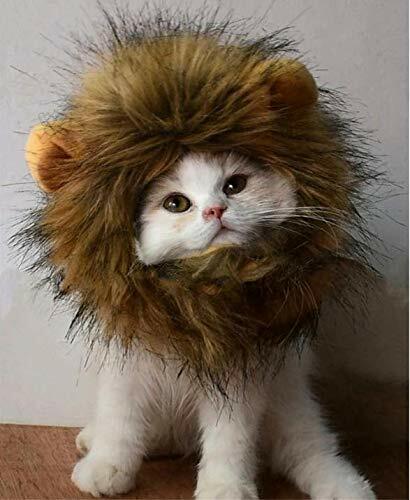 It may bring you joy and laughter Get It Today And Try It!